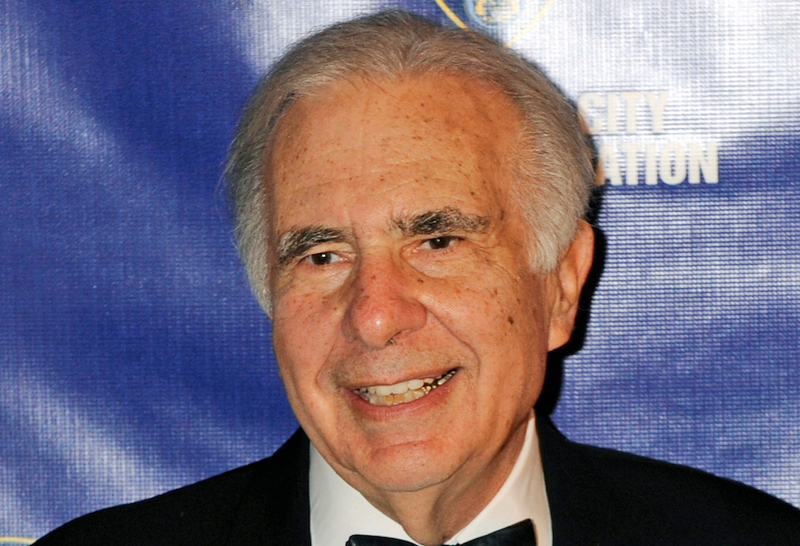 MANHATTAN (CN) – Hedge fund manager Carl Ichan divested most of his casino holdings Monday after cutting a $1.85 billion deal to sell off Tropicana Entertainment. The deal would send the underlying real estate to Gaming and Leisure Properties Inc. for about $1.21 billion, while Eldorado Resorts Inc. would take over the seven Tropicana casinos for the remaining $640 million. Among the casinos included in the deal are the Tropicana Laughlin Hotel and Casino in Las Vegas and the Tropicana Casino and Resort in Atlantic City. Two other casinos under the Tropicana brand, the MontBleu Casino Resort & Spa in South Lake Tahoe and the Tropicana Aruba Resort and Casino, will be sold separately at Eldorado’s request. 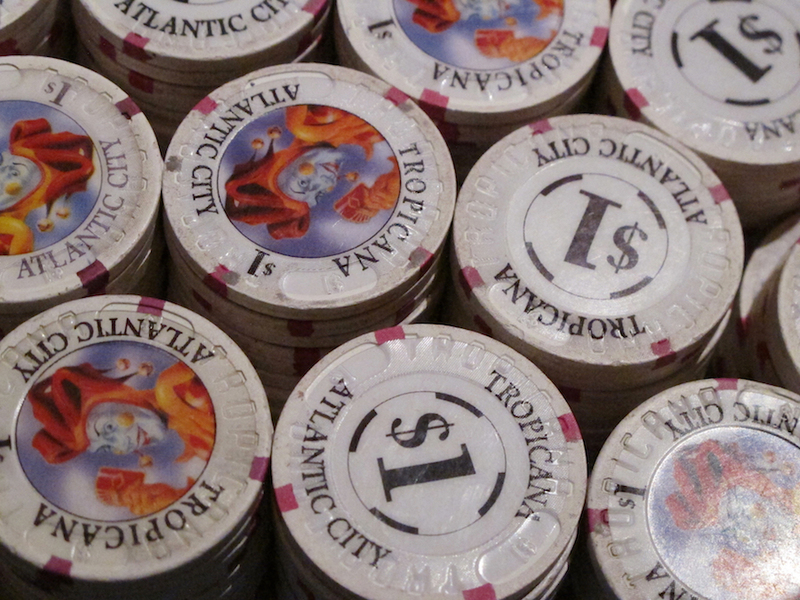 Icahn Enterprises purchased a stake in Tropicana in 2008 when the company was in bankruptcy, and the company has been cited as a shining star among other properties in the beleaguered Atlantic City. The billionaire investor had reinvested more than $200 million into the Atlantic City property, insiders say, and Tropicana Atlantic City expanded into the nearby boutique hotel The Chelsea last year. Rodio meanwhile hailed Tropicana’s turnaround in his own statement as “one of the industry’s true success stories” that had created hundreds of construction jobs and employed thousands of additional employees since 2010. The deal is expected to close in the second half of 2018 and does not include any financing conditions, Icahn Enterprises said. Eldorado’s share prices jumped 21 percent today after announcing the deal, as well as the $327 million cash purchase of the Grand Victoria Casino in Elgin, Illinois. Eldorado estimates its expanded portfolio after the deal will include nearly 27,000 slot machines and video lottery terminals, 800 table games, and 12,500 hotel rooms. Icahn retains some gambling interests, as he still owns the Trump Plaza Hotel & Casino in Atlantic City, which he purchased in 2014. That casino has been closed since September 2014, however, and may eventually be demolished.